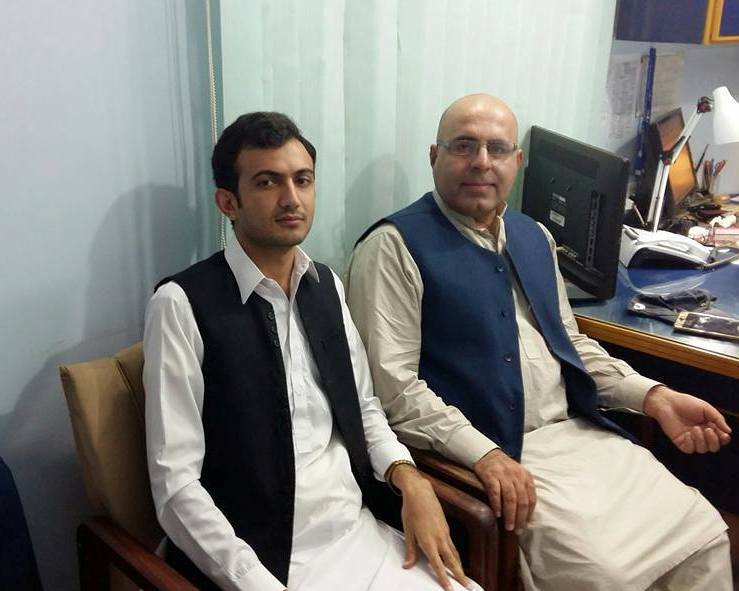 Jan Achakzai belongs to Qilla Abdullah district of Balochistan. He has studied economics, politics and development from University of London. He spent nearly two decades in UK and was associated with the BBC World Service and other think tanks. Mr. Achakzai returned to Pakistan in 2014 and served as central spokesperson of JUI-F for a brief period. 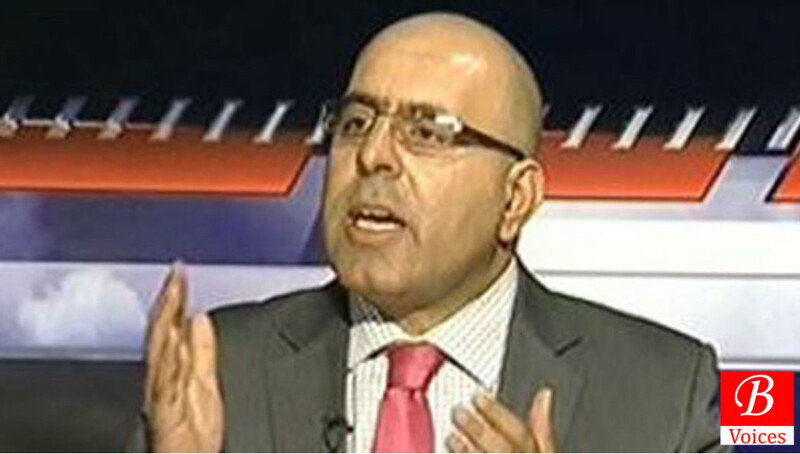 Presently, he is the leading analyst from Balochistan who appears regularly on News Channels of Pakistan. 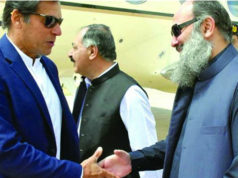 Adnan Aamir: You served as Spokesman of JUI-F and then quit. Why a western-educated person like you chose to start his political career from the platform of a religious party? 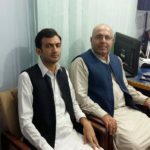 Jan Achakzai: Practically middle class people have no way into mainstream political parties and if you are new to this country you have no chance to get into politics. You cannot just forgo your dream of doing politics because of entry-flat elite political culture, as by default you are allowing poor quality of politics to continue. So you start from somewhere either from regional platform or Religio-political platform whatever makes it easy for you. You have announced to establish a think tank about Balochistan. Briefly tell us about it? The Think Tank will help fill in massive gap in Balochistan. Currently political parties have no think tanks so after coming into power; they cannot enact their vision into reality and are only guided or limited by bureaucracy’s “vision” or lack of it. This think Tank will advise on policy issues and help build up new narrative: projecting Balochistan as geo-economic asset rather than geo-political liability. Remember, strategic location means nothing if it is not open for business and not projected to the world at large. 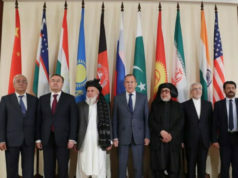 Balochistan is the locus centre of East and West. We need to showcase it properly to the world and rest of Pakistan, of course. What are the main reasons for backwardness and plight of people in Balochistan? Corruption has been the hall mark of governance in the province. Yes, we can blame others but show me a single leader who has been in power corridor back and forth, yet has invested in his home constituency. The politics of patronage by federal governments in the past have only provided an excuse to the provincial elite to duck its responsibilities and commitment to its people. It has been an issue of lack of proper lobbying, strategizing and campaigning for rights of the province while dealing with federal elite—skills deficit of provincial leadership is another cause. How far Tribal System can be blamed for the ongoing problems in Balochistan? 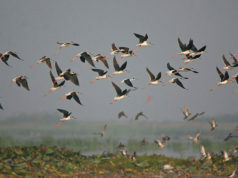 Tribal system has its pluses in a sense that it has covered for deficits of the state’s poor institutional presence in the form of weak law enforcement apparatus, judicial system, poor human development so on and so forth. At the same time it has also blocked social mobility both vertically and horizontally, encouraged phenomenon of ghost schools, hospitals, employees and leashed trade and entrepreneurship among the communities. It’s “Grievance narrative” has only spurred youth to take to more extreme methods for chasing their legitimate aspirations and dreams. In your opinion what are the few main problems that need to be solved on urgent basis to put the province on track of development? At the narrative level, we need to come out of “grievance based narrative” and shun “all rich resource driven” economic paradigm. It has to be “All human resource development paradigms.” It can be started from imposing education emergency, health emergency by paying massive salaries to expert health practitioners serving in far flung districts, investing in women education; bringing in Grameen Bank loans of less than 1.5 percent interest to encourage women entrepreneurship, reduce corruption levels, create Balochistan development fund for next generations through legislation, amend constitution for province’ share in Gwadar cargo and Customs revenue and the list goes on. How you perceive the politics of nationalist parties in Balochistan? They are facing big challenge as to how to pull off a transformation from 20th century paradigm of Ideological orthodoxies to 21st century paradigm of “deliverables and impact based narratives”. Nationalist parties are facing the challenge of transformation from 20th century paradigm of Ideological orthodoxies to 21st century paradigm of Impact based narrative. Their narrative based on “scarcity, injustice and grievance” has no takers among wider constituencies as they have no think tanks, functioning team, and fail to nurture talent and democracy within. For example, most leaders are almost above 60 struggling with fresh energy, motivation and above all understanding new realities of the “post newspaper society” and aspirations of the youth. They need to revisit their goals, processes and appeal if they compete with other mainstream political forces who are competing in economic development agenda and who are blurring on ideologies and political rhetoric. In your opinion what’s the main reason people of Balochistan have not got their due share in federal apparatus? What they can do to reverse this? Provincial government needs a dedicated team in Islamabad to raise this issue at every level in order to implement the orders of Prime Minister and Chief Minister of Balochistan. If needed, take the relevant departments to court. There are more than 35,000 jobs lying vacant constituting quota of Balochistan. It is sad really but intense lobbying would help. What are your future plans about joining new political parties? I am appearing on the media as political commentator for now but soon I will announce my future plans and you will find out as well. I believe if we want to improve the quality of politics in Balochistan and Pakistan at large, people like us should join politics regardless of hurdles. Disclaimer: Views expressed in this interview are those of the interviewee and Balochistan Voices not necessarily agrees with them.